Wow, incredible blog layout! How long have you been blogging for? you make blogging look easy. The overall look of your site is wonderful, as well as the content!. Thanks For Your article about Samsung GALAXY Note2 å½±ç‰‡æ’­æ”¾ä¹‹åˆé«”é©— – Android ç”¨å®¶æ—¥èªŒ . Wow, incredible blog layout! How long have you been blogging for? you make blogging look easy. The overall look of your web site is excellent, as well as the content!. 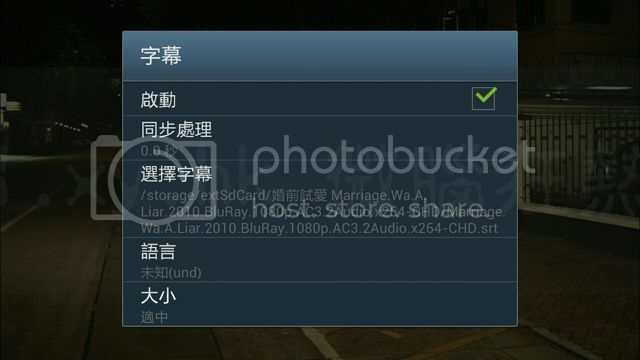 Thanks For Your article about Samsung GALAXY Note2 å½±ç‰‡æ’­æ”¾ä¹‹åˆé«”é©— – Android ç”¨å®¶æ—¥èªŒ .